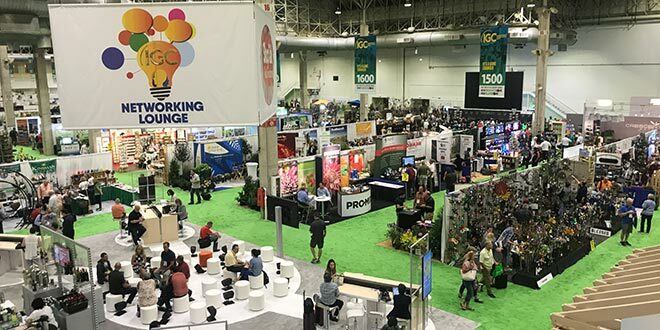 Green thumbs from all over gathered at Chicago’s Navy Pier to discover the latest trends in the lawn and garden category at the Independent Garden Center Show (IGC), which ran Aug. 14-16. Hardware Retailing editors walked the showfloor, taking notes on all the new products and unique trends that emerged from the three-day event. Even with thousands of interesting items on display, there were certain themes that stood out, whether it was a focus on fun decor items for the holidays, giftware featuring funny puns or organic gardening solutions. Check out six of the hottest trends on display at the show. The weather was warm and humid outside, but several vendors brought holiday vibes front and center. There were many vendors with products devoted exclusively to the holidays, including decor and giftware that would be perfect for both Halloween or winter holidays, like Christmas. 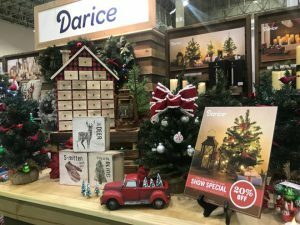 From Christmas trees and holiday decor accessories to greeting cards that featured artificial snow, the IGC Show was all about helping retailers find items to bring holiday cheer to their customers. Darice is a wholesale arts, crafts and decor vendor that showcased a wide variety of unique products, like mini Christmas trees, ornaments and other holiday-themed pieces of decor. Another unique seasonal item on display was a product called Snow to Go, instant snow made by Gift Bliss Enterprises. By simply adding water to the company’s packaged formula, you can create artificial snow. 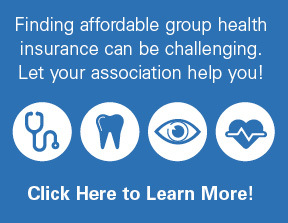 People can buy just the snow formula or buy greeting cards with a packet of snow to send to those in warmer weather. 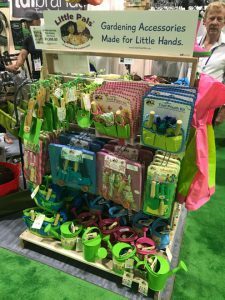 The IGC Show had a wide variety of lawn and garden products targeted toward children this year. From durable playhouses to miniature tools for children, manufacturers are providing products that can help children become accustomed to gardening and the outdoors at an early age. 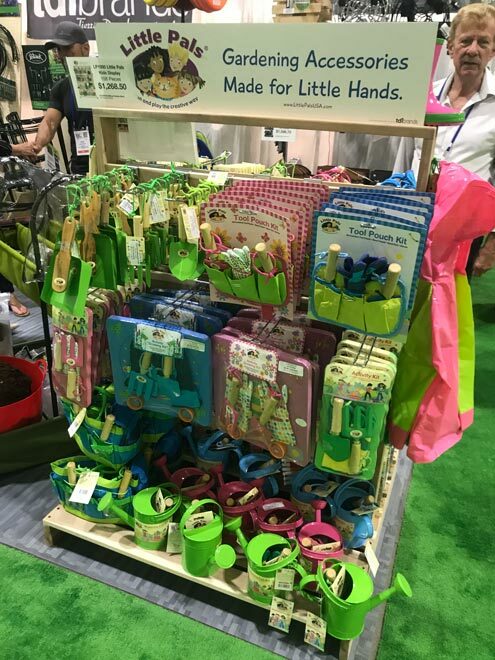 A product line called Little Pals has a wide array of items tailored for young kids to get excited about working alongside their parents or grandparents in the garden. The products include a gardening tool kit, growing kits and more. Another unique find that would excite kids were playhouses designed by Boost Online Stores. 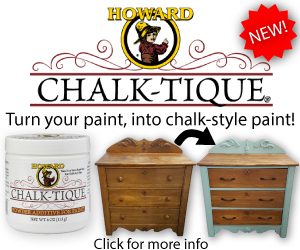 These products were made of a durable material and could be assembled without any tools needed. The company also made doghouses out of the same materials. One of the trends that hasn’t lost popularity in the lawn and garden category in the past few years is fairy gardening. 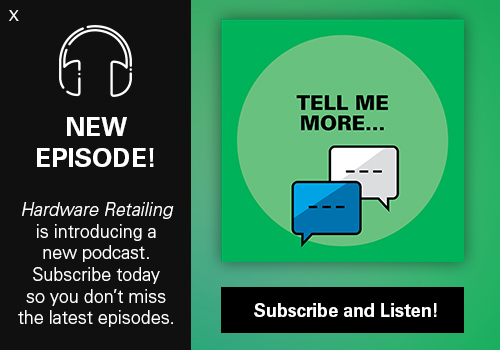 This decorative and whimsical trend has been popular for a few years now, even making a statement for retailers as a popular niche among their customers. At this year’s show, there were several vendors displaying fun and creative fairy garden displays, from a mermaid paradise to the miniature world of the fictional character Peter Rabbit. Georgetown Home and Garden had many items on display for attendees, including all the individual pieces needed for a fairy garden and then the completed fairy garden project. 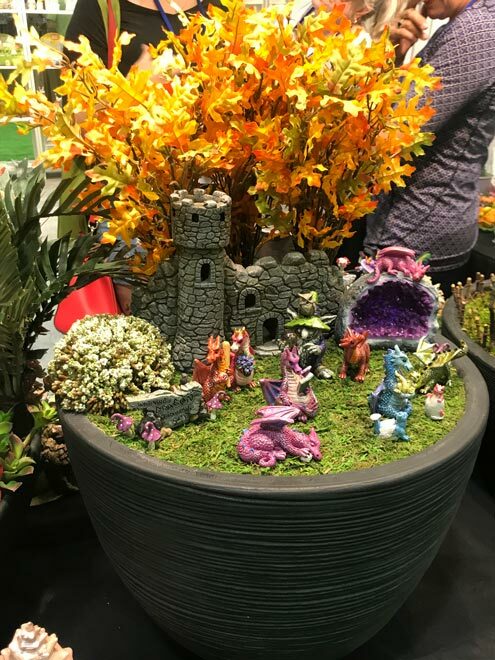 What makes this niche profitable is that customers can build upon their fairy garden and return for new pieces to add to their display. It can be enjoyed by adults and children, too. 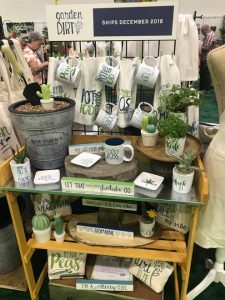 At this year’s IGC Show, there were several vendors devoted to alternative, organic gardening solutions. 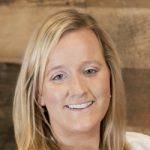 While this trend has been seen for many years at the show, its evolution was seen in a variety of new manufacturers on the scene. TrashCan™ is a new company that gathers food waste from communities, blends it with natural materials and offers an organic solution for plants. The end product is fertilizer for gardens that doesn’t contain the chemicals found in other fertilizers. 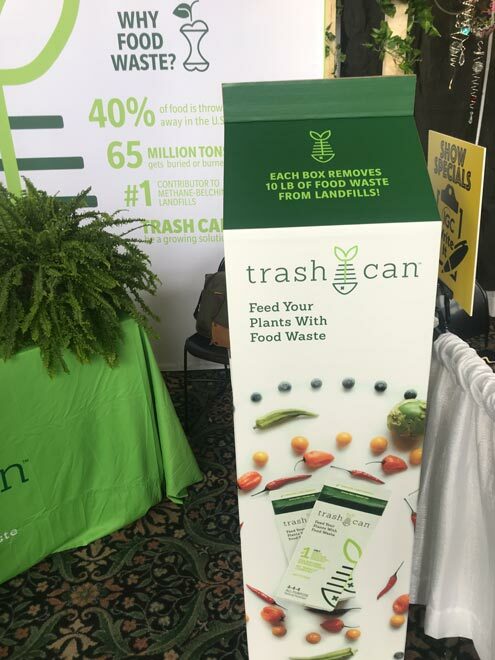 Another product with an organic focus that stood out at the show was the Soil Activator by Earth Alive Clean Technologies. The product is designed for use with all kinds of plants and soils. The patent-pending soil inoculant is made of a mixture of naturally occurring soil microorganisms. The humorous puns of many vendors’ giftware selections were enough to entice customers. One wholesale manufacturer with a cute product line full of puns was Studio M.
Several of the vendors at the IGC Show had products that could be considered works of art. One of the unique items that stood out was a planter in the shape of a person’s face, with their hair being the place where flowers would peek out. These planters and other unique statues by Cast Art Studios give homeowners the chance to add beauty and creativity to their gardens. 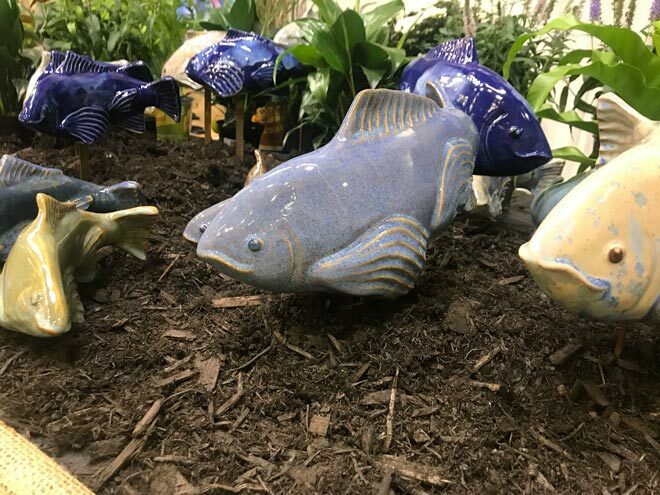 Another piece of artwork that stood out on the showfloor was Fish in the Garden. These fish sculptures are made out of ceramic and stainless steel, creating an underwater appearance in the garden.